BETA is back. After a brilliant, sold out, first event BETA will return to The Lab, Theatre Royal Plymouth on the 20th December. We’re again looking for performers, writers, companies and artists who are keen to put their work in front of an audience. As before work can be in any stage of development, it could be a near-complete performance or still just an initial idea. We’re also welcoming artists from all stages in their careers whether just starting out, still in training or with years of experience. BETA 2 will be something of a Christmas Special and therefore jumpers and Santa hats are encouraged. We’ll also be asking audience members to bring an item of food which we will collect and donate to Plymouth Food Bank. The aim of BETA is to get people talking and, in doing so, begin to cultivate a more integrated performance community in Plymouth. Should you wish to attend as an audience member, details of how to book tickets will be available shortly. BETA is about ideas and potential more than polished performances, technical support will be limited but will include a projector and simple lighting rig. Pieces can be any length to a maximum of 15 minutes. 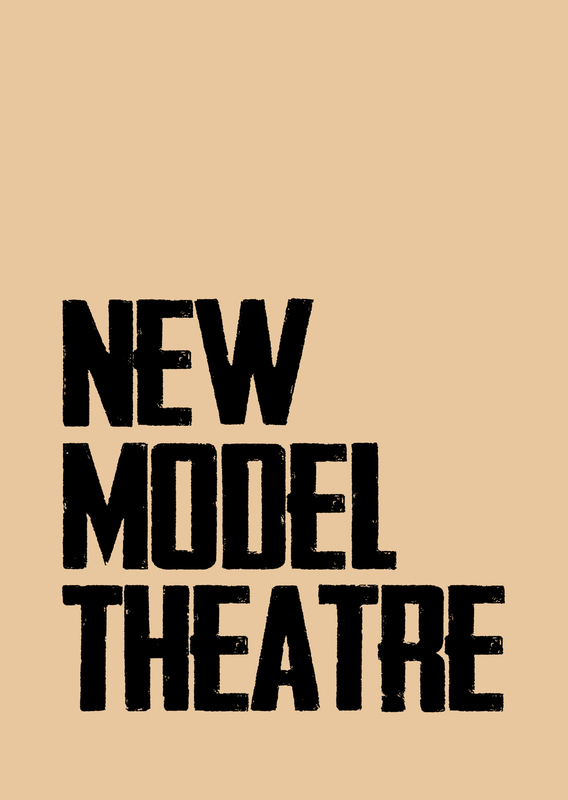 If you are interested in bringing something to BETA then please answer the following questions and email them to beta@newmodeltheatre.com by Wednesday 5th December. 1) Tell us a bit about the piece of work you’d like to bring to BETA. 2) What has its development been so far? 3) Tell us a bit about yourself as an artist and your experience.